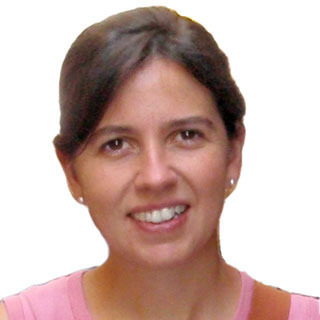 Born in Segovia in 1971, Elena earned her veterinary degree in 1996 from UCM. She worked in Segovia for 7 years, forming part of the Technical Veterinary Service of Proinserga S.A. She began to work for PigCHAMP Pro Europa in October of 2007, in the veterinary services department, of which she is currently the director, assessing technical health, production, management and the economics of swine farms. Elena combines this work with other activities within the company such as: assessment and interpretation of lab analysis, farm worker training courses, support to R+D special projects and the management and data analysis departments, as well as publishing articles in magazines and websites. Sows with more than 16 piglets Total Born (TB) per litter have twice as many stillbirths (SB) as those with 13 to 16 TB litters, and three times more SB than sows farrowing litters smaller than 13 TB. We can predict a sow's production based on the number of piglets born alive at first farrowing. In addition, the best sows' performance will outdo the others' continuously.